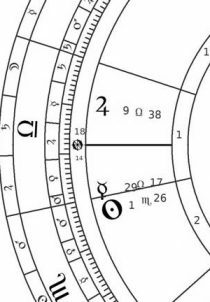 In September 2011, the oldest American astrological association, the American Federation of Astrologers, hosted a three-day traditional astrology conference. 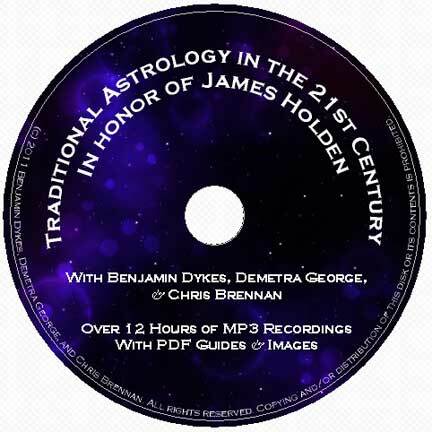 Held in honor of James Holden's research into and historic translations of traditional texts, Benjamin Dykes, Demetra George, and Chris Brennan gave extensive presentations on numerous traditional concepts and techniques. 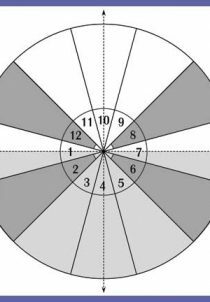 Running at 13 hours of audio (375 MB), this audio download contains MP3 recordings of the proceedings, plus many PDF slides and study aids. 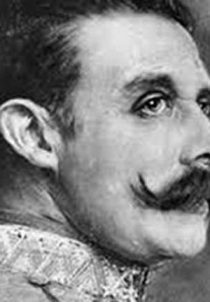 See list of lectures below. 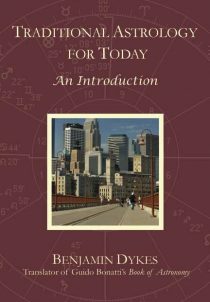 Traditional Astrology for Today is a clear and approachable set of short chapters answering important questions for the contemporary astrologer about many traditional techniques, attitudes, concepts of counseling, and answers modern objections to traditional practice. 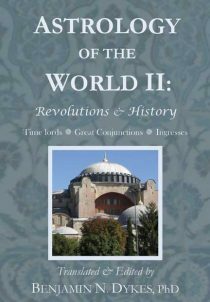 Astrology of the World II: Revolutions & History is the second in a trilogy of writings from medieval astrologers, focusing on astrological theories of history, mundane time lords and predictive techniques, Saturn-Jupiter conjunctions, and annual ingresses. 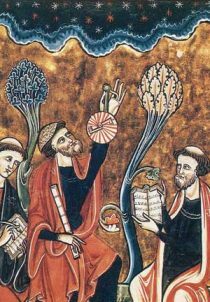 Many texts have been translated directly from Arabic, and authors include Masha’allah, Abu Ma’shar, Sahl, ‘Umar al-Tabari and Kankah, al-Qabisi, and al-Rijal (Haly Abenragel). 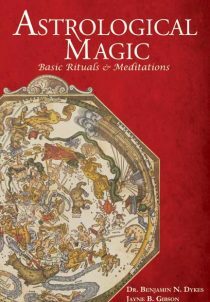 Astrological Magic: Basic Rituals & Meditations is designed for both beginning and experienced ritualists. 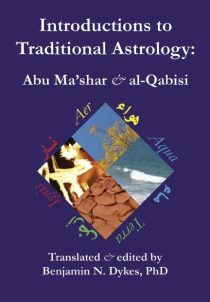 Written by two veteran ritualists with twenty years of experience apiece, it describes magic in terms of spiritual healing, and is especially written for contemporary astrologers (both traditionalists and modernists) who want a more hands-on, ritualized, and astrologically-based spirituality to complement their chart-reading practices. 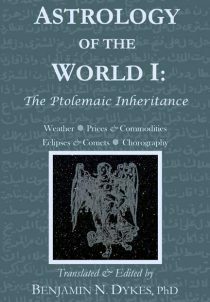 Astrology of the World I: The Ptolemaic Inheritance presents numerous selections by Arabic and Latin authors on areas of mundane astrology inspired by Ptolemy’s Tetrabiblos. 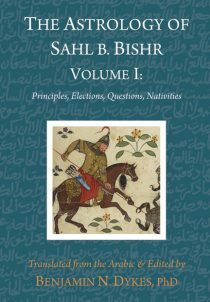 Many texts have been translated directly from Arabic by Benjamin Dykes. 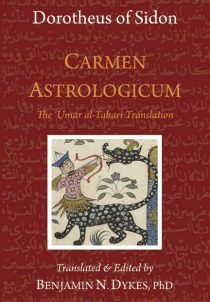 Authors include al-Kindi, ‘Umar al-Tabari, al-Rijal, Masha’allah, Abu Ma’shar, ibn Labban, Dorotheus, and ibn Ezra. 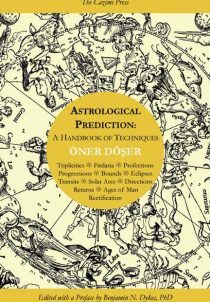 This new work by popular Turkish astrologer Öner Döşer embodies an important new trend in astrology: the harmonizing of traditional and modern techniques for contemporary astrologers. 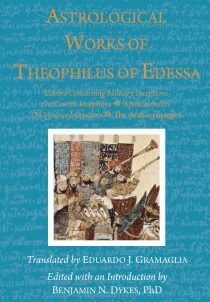 The traditional techniques here include: Ptolemy’s Ages of Man, triplicity periods, distributions or directions through the bounds, primary directions, profections, and firdaria. 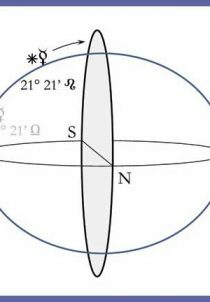 Contemporary techniques include secondary progressions, solar arcs, and transits. Click here for a PDF excerpt.